Wisconsin DUI Attorneys - Crooks, Low & Connell, S.C.
How Reliable Are DUI Tests? In Wisconsin, the police use two primary types of tests to judge whether a person has been driving under the influence of alcohol. These are: (i) chemical tests (blood, breath, and urine tests), and (ii) field sobriety tests (commonly referred to as “FSTs”). 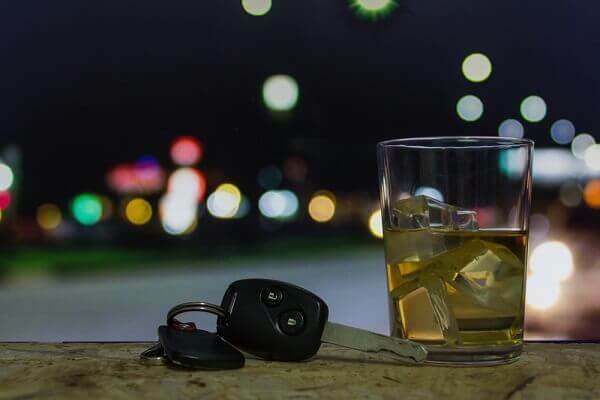 If you are facing charges for operating a vehicle while intoxicated (OWI), the results of any chemical testing and your performance on the field sobriety tests could be some of the state’s primary evidence against you. As a result, the reliability of these tests is critical. Just how reliable are drunk-driving chemical tests and FSTs? Timing can be a major factor. If you consumed alcohol shortly before you were arrested, your blood alcohol content (BAC) may actually increase between the time of your arrest and the time the police administer the chemical test. Cough syrup, mouthwash, and other similar substances can produce falsely-inflated BAC levels on chemical tests. The police often make mistakes in administering breath tests and in handling blood and urine samples. These errors can lead to inaccurate test results. These are just a few examples. When you contact one of our attorneys about your OWI charge, we will evaluate all of the potential grounds for building a defense. While there are a number of different types of field sobriety tests, there are only three “standardized” FSTs that have been proven to be reliable in indicating a person’s level of intoxication. However, even this assumes that: (i) the arresting officer uses the full battery of standardized FSTs (and does not rely on one individual test), and (ii) the tests are administered properly by trained law enforcement personnel. If either of these requirements is missing, your standardized FST results could very well be deemed unreliable. Other factors can lead to unreliable standardized FST results as well. For example, maybe you have a medical condition that makes it difficult for you to keep your balance. Or, maybe the road surface was slippery or uneven, causing you to take a step out of line. In any case, “failing” a standardized FST, on its own, is far from conclusive proof that someone was drunk behind the wheel. While most police officers in Wisconsin will use the standardized FSTs, some will use other tests as well. An individual’s performance on any non-standardized field sobriety test is subject to challenge on a variety of different levels. If you have been arrested for OWI in Wisconsin, it is important that you speak with an attorney as soon as possible. To schedule a confidential consultation at Crooks, Low & Connell, S.C., call (715) 842-2291 or contact us online now.